Do you have a beauty salon and you are facing some difficulties in making women happy? There is no black and white in the beauty industry because there are many changing variables from one area to another and staying where you are is not really recommended. 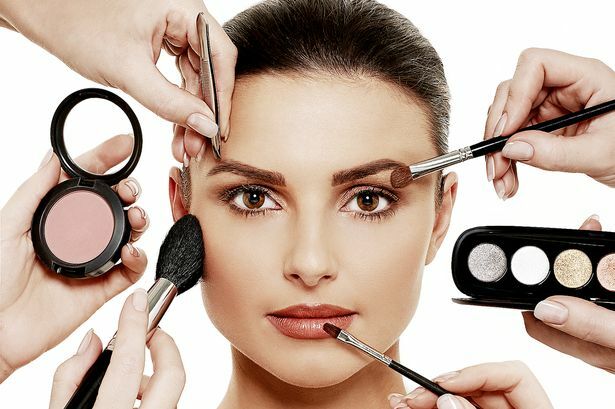 The beauty industry is not an easy one to manage because it is an evolving industry that changes everyday. The only thing that you can control in this industry is to ALWAYS stay updated and follow the latest trends shaping the future of your industry. Nowadays, salons are not simply dealing with just with hair and nails. Instead, they are becoming spa-salon hybrids, known as the Salon. Their services range from skincare to hair root treatments and scalp massages. Instead of traveling from store to store, clients can get all of their beauty needs completed in one establishment. Specializing on an overall health and wellness, salons offer many unique treatments not found in typical salons or spa's. Customized beauty products and services are reshaping the beauty industry this year. Every Woman loves to feel unique and special. That is why women are always interested in customized products and services. Customized Packages offering specific services and products that are tailor-made for each of you customer’s needs are highly recommended. The Blowout Bar craze isn't just related to big bustling cities like New York and London. Also smaller cities have seen a rise in these stations or salons with the most blowouts averaging $15-20. Women now feel that they can finally pay an affordable price to have a beautiful a fast boost of confidence and beautiful hair on the go.